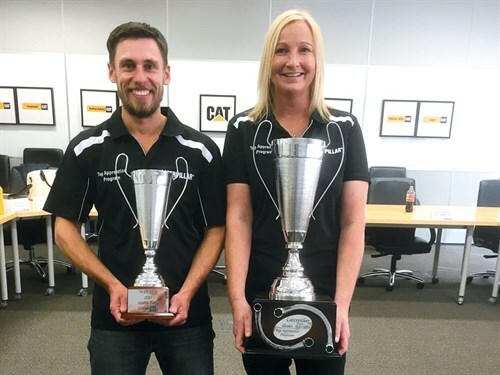 In a three-day competition held in Melbourne, Marty Turek, a Gough Cat New Zealand apprentice took away the Caterpillar Top Apprentice of the Year award. 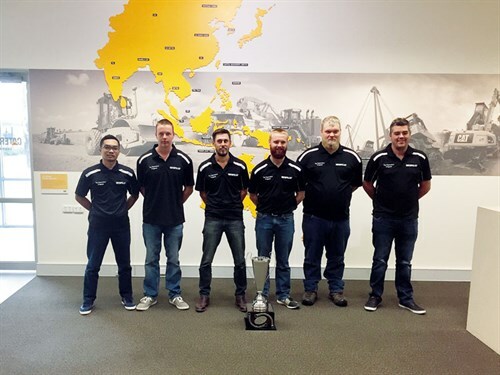 The competition saw five other top apprentices from CAT dealers from around the world: two each from Australia and US and one from Indonesia. For the competition, the entrants had to undergo three rounds: a 10-minute formal presentation, Knowledge Assessment, and Skills Olympics. The entrants were tested on their mechanical knowledge—through a 50-page test paper—and skills at six workstations set up with equipment ranging from the 249D Compact Track Loader, G3606, C175, Reusability, 140M Grader, and the Tier4 Interim C9.3. Talking about his experience, Marty says, "It was an extremely challenging three days. Some of the machines we had to work on in the competition were not what we see in our day-to-day experience. While you had to think outside the square, you also must follow the Caterpillar diagnostic process." While Marty was awarded top marks for his formal presentation ‘The Future of Hydraulic Systems‘, he was the runner-up in the Skills Olympics category. Marty, aged 30, works from Gough Cat’s Rotorua branch but is based in Tauranga. His win includes a two-week trip to the Caterpillar Head Office in Peoria, Illinois, plus VIP tours associated with Caterpillar in the US. Before joining as an apprentice for Gough Cat, Marty was in the hospitality industry and has worked in New Zealand and overseas, including in cities such as London and Valencia. He also spent three-and-a-half years in the army. But Marty wanted to learn a specific skill, which led him to the MITO New Zealand heavy diesel technician apprenticeship programme. "I did three months’ work experience with Gough Cat in Wellington before taking on the apprenticeship in New Plymouth and during that training was lucky enough to work in a range of locations including Stockton, Wellington, Masterton, and Palmerston North. I only moved to Tauranga late last year, as my partner Natalie has a job with Ballance in their head office," he says. 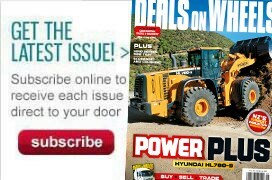 Check out more construction news on Deals on Wheels.